Cool Reads for Hot Days – ICE CREAM! 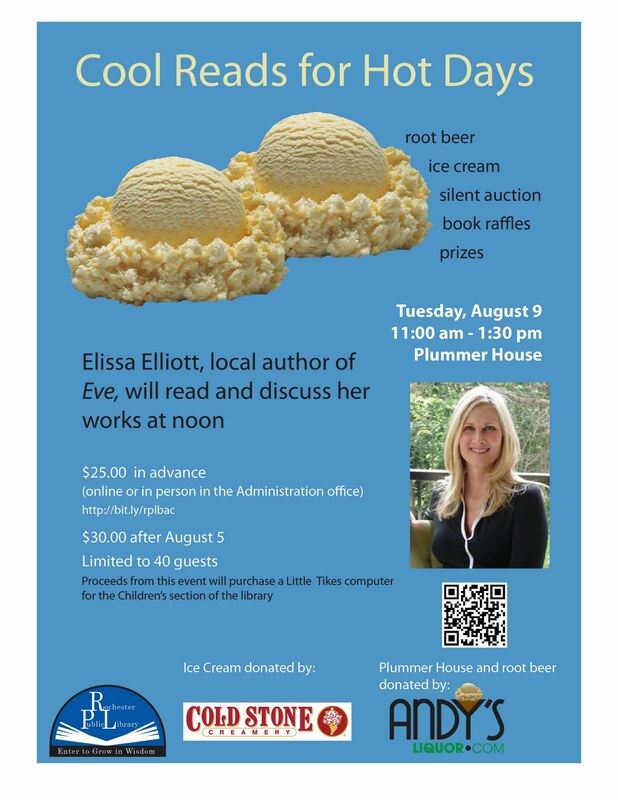 We have another fantastic Visiting Author – join us on August 9th at the Plummer House to share cake and ice cream with Ellissa Elliot and learn some of her favourite summer reads, what she is currently writing, and other literary tidbits! We will have a number of literary bucket raffles for some noontime fun. Hope to see you there. 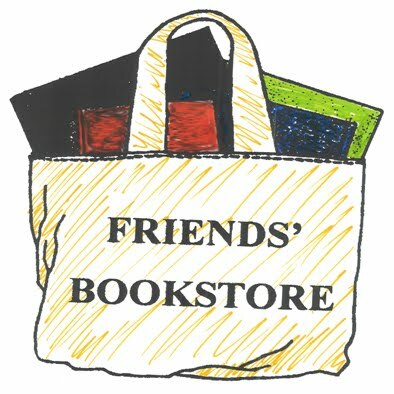 Please note that the Friends Bookstore will be closed when the Library is closed for the Fourth of July Holiday (both Sunday and Monday) – Happy Summer Picnics everyone! Photo contest – – another chance to win a book and a bottle of summer wine! Don’t forget to submit a great photo of your cat reading!! 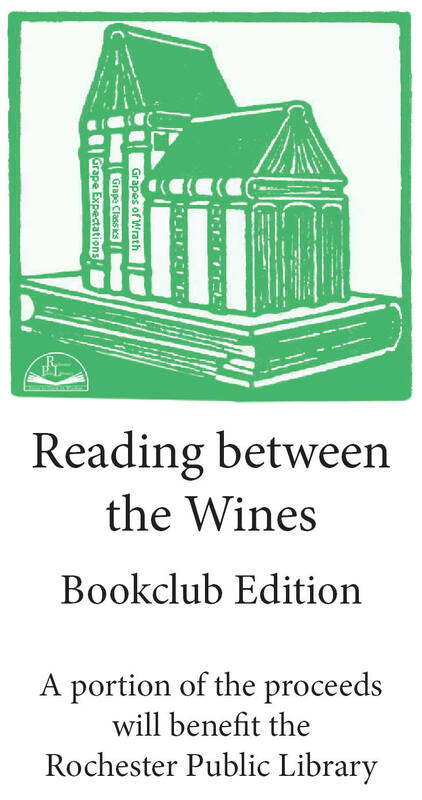 Must be 21 years of age or over to win the library wine. Remember Kamala will be at the Rochester Public Library as part of our Visiting Author Series on July 28th, Thursday evening. Save the Date and join us for an interesting programme! How do you read? Is summer reading different from any other time of year? do you find those hefty paperbacks for the beach? Do you download your books and browse our electronic library instead of our paper one? Do you keep a reading journal? It is time to Cheer the act of reading itself! And GUESS WHAT? they are all available at ridiculous prices in our bookstore, or free at our library! Elissa Elliott, local author of Eve, will be speaking about her writings during a fund-raising event at the Plummer House benefiting the Rochester Public Library. We look forward to her delightful talk as part of our Cool Reads for Hot days! There will be cake and ice cream, as well as interesting book raffles – all in all a delightful way to spend a summer day. Plan to tour the gardens too! The proceeds from this event will help purchase a new LittleTikes computer for the children’s area of the library. For more information or to register for the event visit: http://bit.ly/rplbac or call 328-2343. 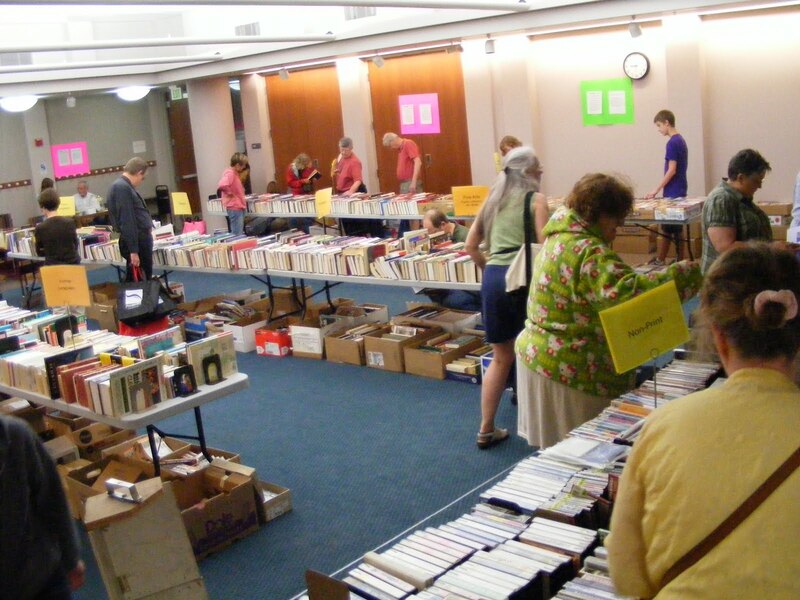 The last few hours of our huge booksale will take place today. 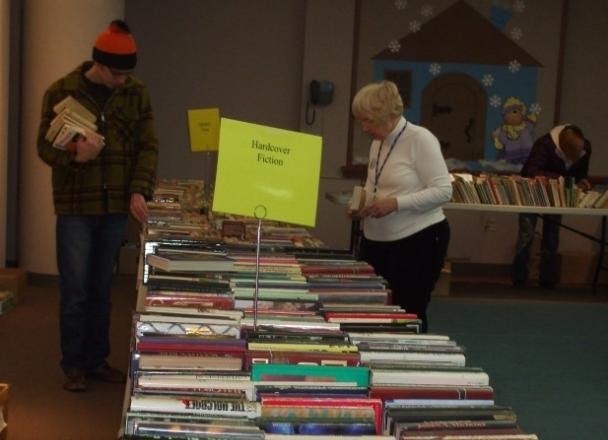 Stop in for amazing deals on some great summer reading!